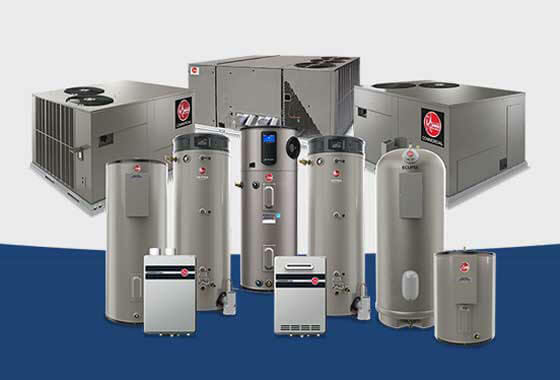 Innovation is the most important, challenging and frankly the most fun part of working for Rheem®. It permeates our daily operations, manufacturing processes and sustainability efforts while keeping our air and water solutions on the leading edge of the industry. 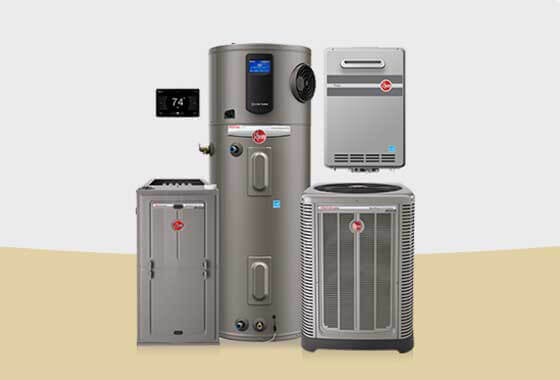 From mind-numbing details to mind-blowing breakthroughs, we sweat all the small stuff to ensure we are constantly delivering The new degree of comfort® to homes and businesses around the globe.